In this short article I am going to explain why every brand and business needs to have a proper twitter strategy. This is a conversation going on out there but is your business part of it. 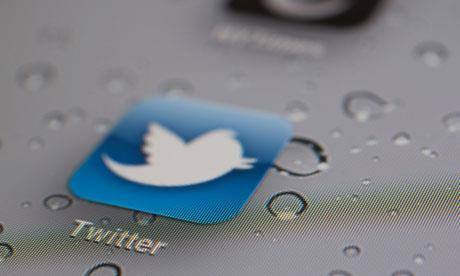 Twitter has more than 175 million users who generate more than 95 million tweets daily. Of course some of these conversations are about your product and services, but unless you are part of the conversation you would never know. So what does all of that mean to your business and brand? It means: There are people out there talking about products and services relating to your business and brand. It means: There is an amazing opportunity to engage directly with consumers who need what you have. It means: Your business and brand can easily become the go-to-business for business for everything related to your products and services. In Short: Your business becomes the subject matter expert that people know, like and trust. Ultimately: Being the subject matter expert will drive more traffic to your website, generate more leads and create more sales. The social media website twitter has this excellent article Four tips for marketing on Twitter from @charitywater (Best Practice). Follow these basic twitter strategies to boost traffic into your website or blog. I have written this short article with my own experience. I have spent a lot of time in learning about Search Engine Optimization, Social Media Marketing (Facebook, Twitter, Google+ and many more), and Blogging.